Joining Zinn in 2018, Toby is a Certified Insurance Counselor (CIC) and licensed Insurance Executive with over sixteen years’ experience in the Insurance Industry. Toby has experience in both the personal and commercial insurance segments, having served in management as well. 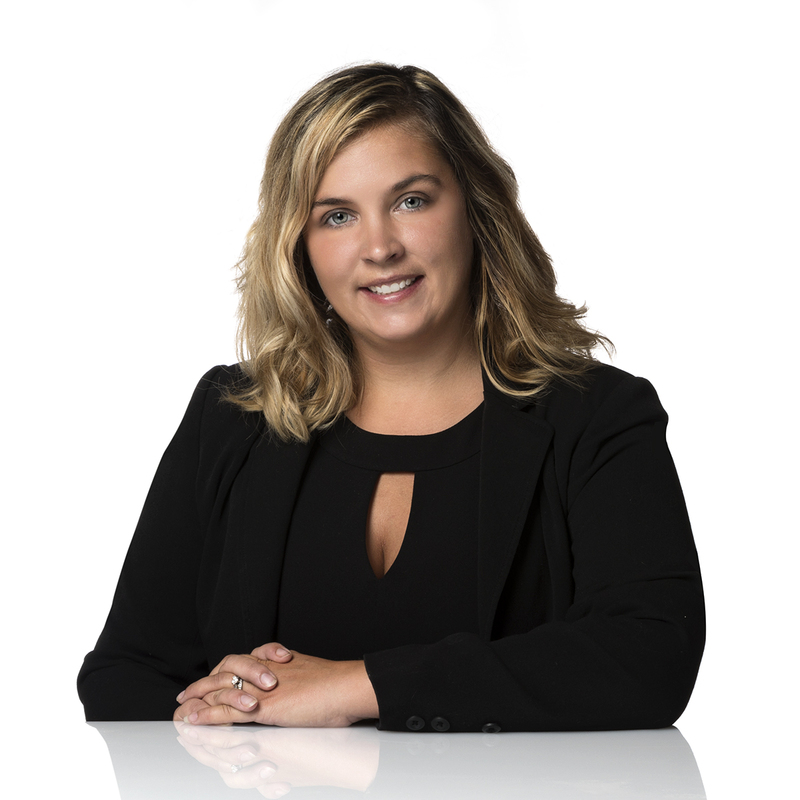 Toby’s primary focus is in Commercial Insurance where she works closely with the Pennsylvania Association of Meat Processors; she is licensed in multiple states. Toby and her husband, Chris, reside in Carlisle along with their son, Maxx, and daughter, Alayna. Toby is the team manager of her children’s travel soccer teams and head coach of their basketball teams. She is also a volunteer for Junior Achievement, teaching classes and serving as a Judge for DECA in the state of Pennsylvania. Toby has a passion for helping her community through educating the youth and wanting to help everyone succeed!